Glasgow is a left wing city. Shipbuilding and marine engineering industries developed in Glasgow after the Industrial Revolution. The ‘Red Clydeside’ 1920s movement contained intellectuals and also charismatic leaders from the trade unions. Dramatic strikes and anti-war protests convince some that revolution was possible. This is doubtful but there is a legacy. Scottish charismatic leaders continue in football. Despite the left wing attitude of Glasgow, Scottish nationalism has been unkind to the British Left. The Scottish Nationalist party brought down the Labour Government of 1979, and that led to the election of Margaret Thatcher. The wipe out of Labour yesterday in Scotland by the Scottish Nationalist party could ensure that Labour will never again manage central government in either England or Britain. The latter will outlive this Tour Of Britain blog but its continued existence is unlikely. 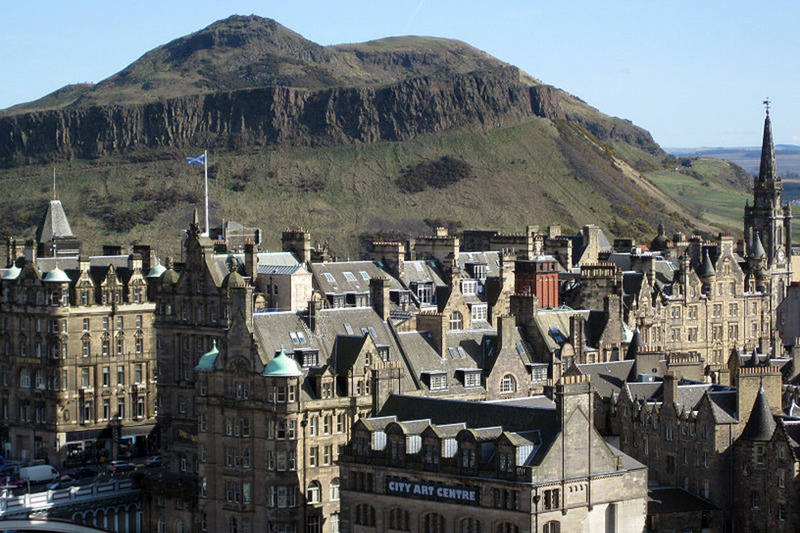 2.3 million people live in Glasgow, which is 41% of the population of Scotland. Outside Glasgow, people also live in overspill towns like East Kilbride. Many of these people consider themselves Glaswegian. Over 15% of the population of Glasgow are from ethnic minorities. Glasgow has superior race relations to England. These exist despite the religious division that creates antagonisms within the City. In the 10th Century, Glasgow was the second largest diocese in Scotland. The size of the bishopric aided economic growth. The existence of rich landowners has preserved the Scottish countryside. 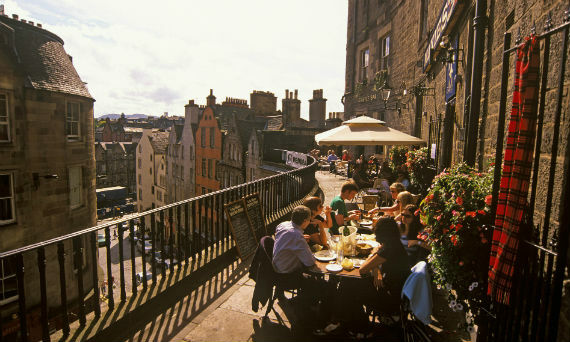 This is fine for tourists but not for those crammed into overcrowded Glasgow tenements. Glasgow has always mixed the grim and the great, the heroic and the defeated, the intellectual and the brutal, the desirable and the unacceptable. Voltaire said that ‘we look to Scotland for all our ideas of civilisation.’ No one expects David Cameron to say something similar the day after the British General Election. Best remembered from the 18th Century Scottish Enlightenment are David Hume and Adam Smith. Fame should not be begrudged but Hume is misunderstood, and Smith, who would have been appalled by modern neo-liberal economics, is deliberately misquoted. Smith argued that self-interest produced a benevolent ‘invisible hand’. Unfortunately, his famous example of how his meal arrived because of the self-interest of farmers and merchants failed to include the altruism of his mother who had to cook the food. Glasgow had a University in the 15th Century and a City of Glasgow Police in 1800. Its growth paralleled London, and the cities are similar. 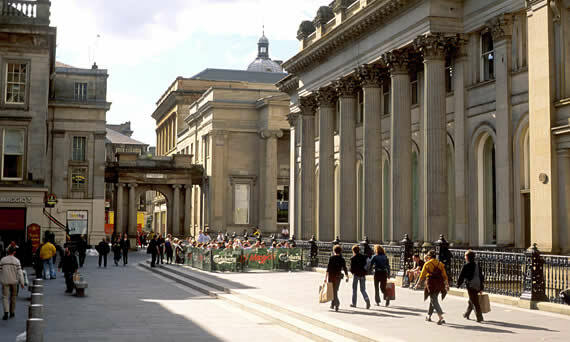 Glasgow belongs in the Europe top ten financial centres. Both cities have an underground railway system. 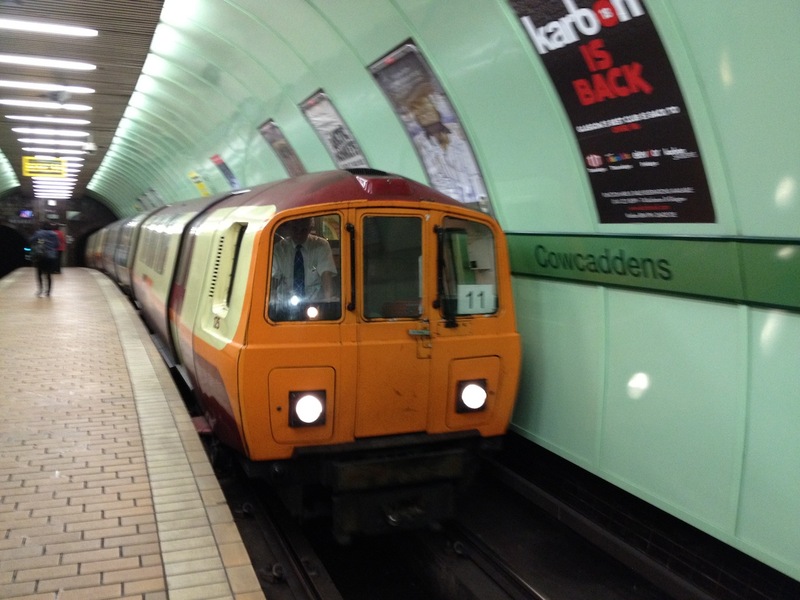 The underground trains in Glasgow are half the size of those in London. But London lacks the abrasive energy of Glasgow. This is not mere romance and myth. It exists and it has potential, something that David Cameron may brood upon today as he sips his celebration bubbly. Abrasive atmosphere and the Glasgow International Jazz Festival make a visit essential. Time magazine has compared the Glasgow music scene to Detroit in the 60s. You will not, though, hear anything to equal Ain’t To Proud To Beg by the Temptations or You Really Got A Hold on Me by the Miracles. Next week, mumbo jumbo and gumbo in the South West, Glastonbury. Howard Jackson has had four books published by Red Rattle Books. His 11,000 mile journey around Brazil is described in Innocent Mosquitoes. His latest book and compilation of horror stories is called Nightmares Ahead. Published by Red Rattle Books and praised by critics, it is here. Posted in Adam Smith, David Cameron, David Hume, East Kilbride, Glasgow, Glasgow International Jazz Festival, Glasgow Underground Rail, Labour Party, Margaret Thatcher, Miracles, Red Clydeside, Scottish Nationalist Party, Tamla Motown, Temptations, Voltaire and tagged Culture, history, politics, travel, United Kingdom on May 9, 2015 by Howard Jackson.